designed specifically for VirtueMart powered websites. 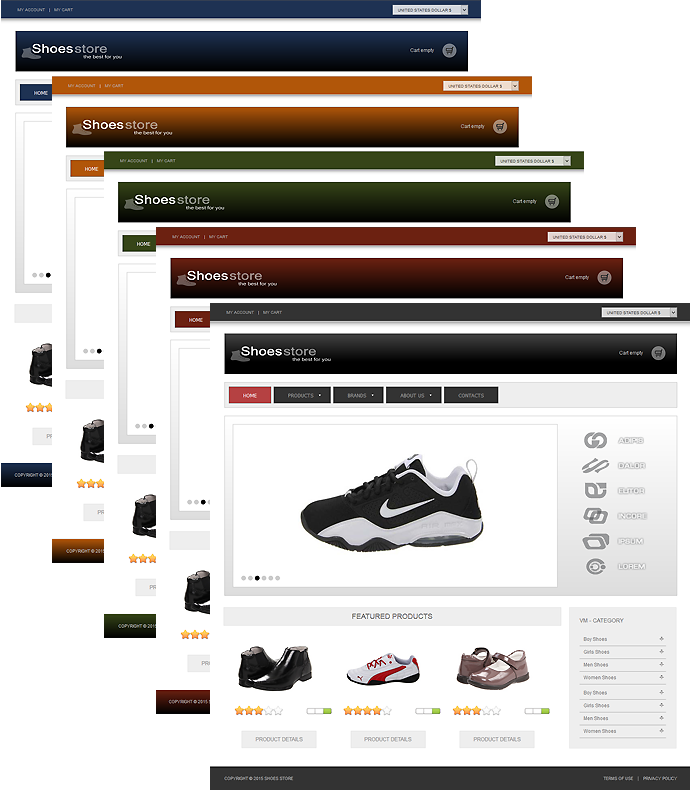 You can set up your online shop in minutes using the professional VirtueMart template from AS Designing Studio. 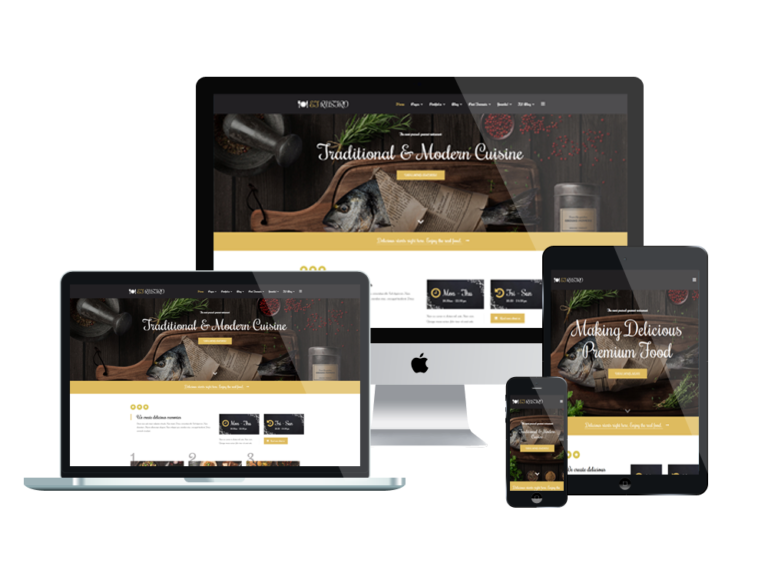 It is delivered with proper arrangement of content, clearly-defined featured blocks, stylish background in contrasts to effective page elements. It is based on the Bootstrap Framework. The Bootstrap Framework makes it fully responsive to all screen resolutions and aspect ratios. Moreover, thus it carries a lot of useful features, for instance additional HTML5 elements, set of CSS components, grid system and much more.